The Animated STAR TREK series was produced in 1973 and 1974 by an animation production company called Filmation Associates. 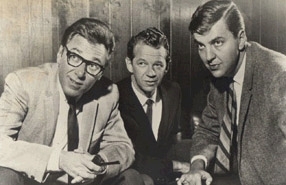 Filmation was founded in 1963 by radio announcer Norman Prescott, former Bozo the Clown animator Lou Scheimer and former Disney animator Hal Sutherland. The fledgling outfit began by doing animated commercials and documentaries until 1965 when the company made a successful bid to produce an animated Superman television series. 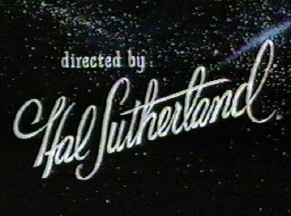 For the next 23 years Filmation produced several dozen animated series which usually aired on Saturday mornings. 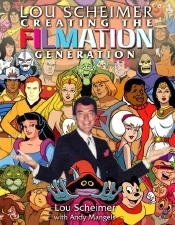 While many people find fault with Filmation's cost-cutting animation techniques, they have to admit that Filmation produced exciting, fun and very imaginative shows that are remembered very fondly by those who grew up watching them. What also must be known is that while almost all other series animation was being sent overseas to be done by foreign animators on the cheap, Filmation did all of their animation in house in America and cut costs by other means. Below is an alphabetical listing of the shows and specials produced by Filmation. The names in the list link into a chronological list of the shows. In the future, this page will feature descriptions of the show, pictures from them and links to any web sites with additional information. 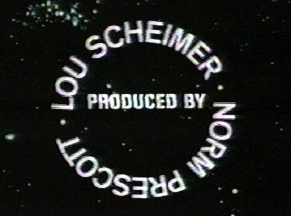 As with STAR TREK in 1973, several of Filmation's animated series were cartoon versions of popular live-action television series. Those series that fall into this category are marked with an asterisk below. Many of these classic series have been released on DVD, those that have are shown in Blue. I hope that those that are aren't on DVD will be released soon, especially Batman (1968), Fantastic Voyage (1968), The Brady Kids (1973), Journey to the Center of the Earth (1967) and Tarzan, Lord of the Jungle (1976). 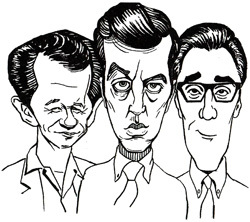 Will the Real Jerry Lewis Please Sit Down? Fat Albert Christmas Special "Silent Knights"
Fat Albert "Follow the Leader"